If you’re feeling a bit tired or run-down, a pretty blusher or bronzer on your cheeks can really act as a pick-me-up and brighten your complexion. 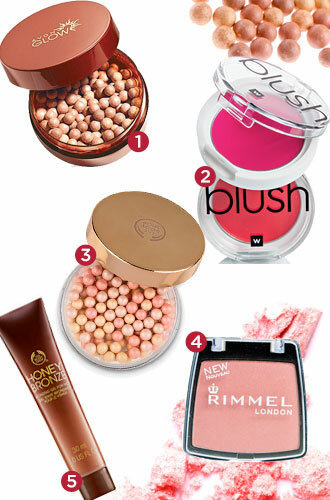 Here, BeautySouthAfrica’s top five reviewed bronzers and blushers from 2013. A colour tint will give your lips a sultry matt finish and your cheeks and understated flush. Try the pink, berry and coral shades. A range of shimmering, coloured powder beads with light diffusing particles and pearl pigments to brighten and add colour to the face, cheeks and décolletage. 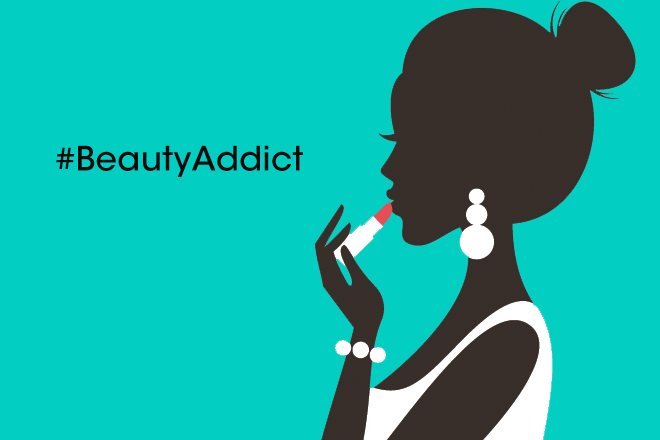 If you are going out for the evening, skip your loose powder and only use this – you will be left with JLo glowing skin. Get an instant bronze glow with a moisturising, honey-enriched gel. The Body Shop’s Honey Bronze Bronzing Gel For Face suits all skin tones and is a light, non-greasy formula. The Avon Bronzing Pearls look really promising. Are they matte though? Love Avon’s Bronzing Pearls. Last and last. Rimmel and Body Shop also rocks.